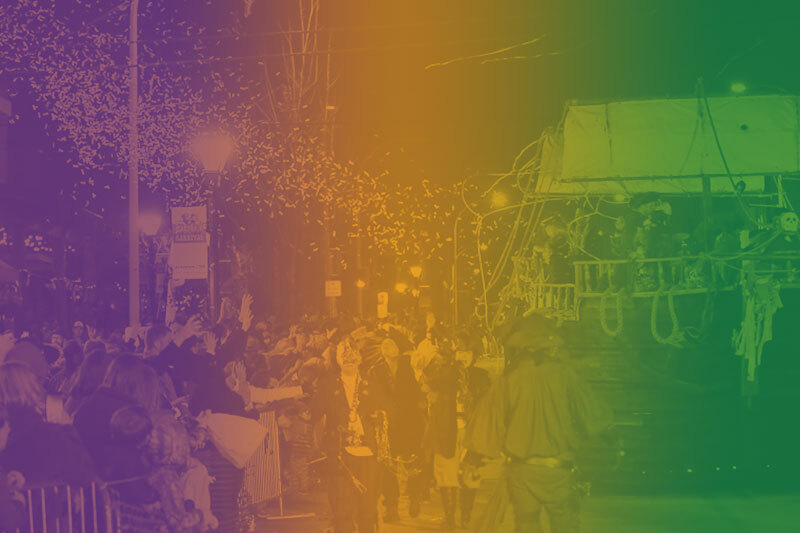 The Carnegie Carnival season culminates on parade day with a full slate of family friendly events all along Downtown Decatur’s parade route. 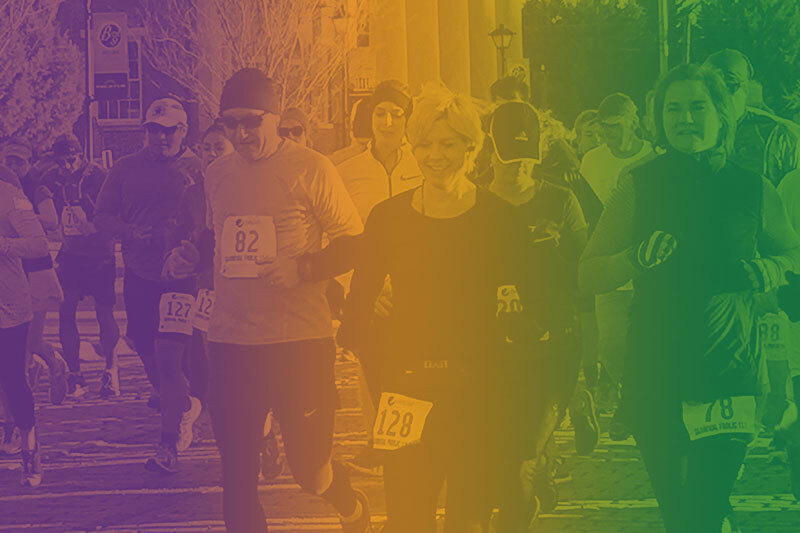 A half marathon, children’s art activities, canine parade, Prince and Princess parade, MardiGrass, and of course, the main event… the Carnegie Carnival Parade complete with Crewes, throws, music, and more! Speaking of throws, we’ve even created a bead recycling program to help with clean up! 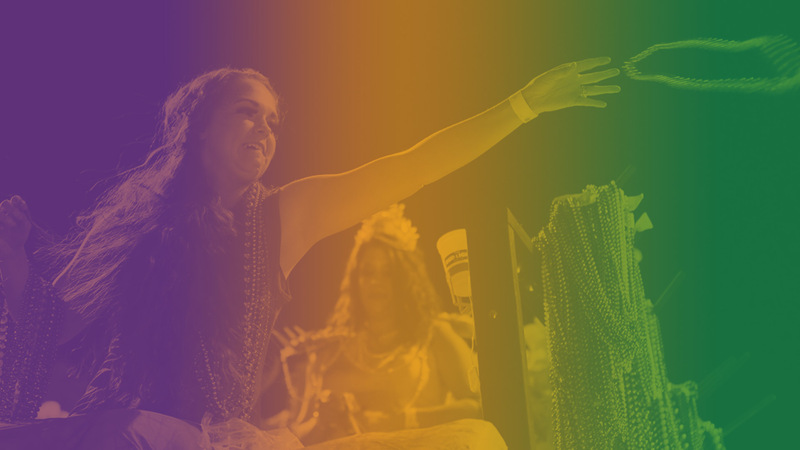 The Carnegie Carnival Parade is held the Saturday before Fat Tuesday. 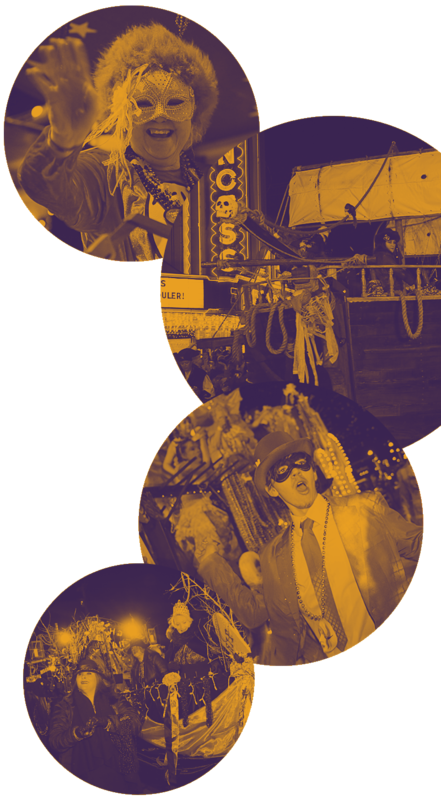 Fat Tuesday is the day before Ash Wednesday and is set by the liturgical calendar. 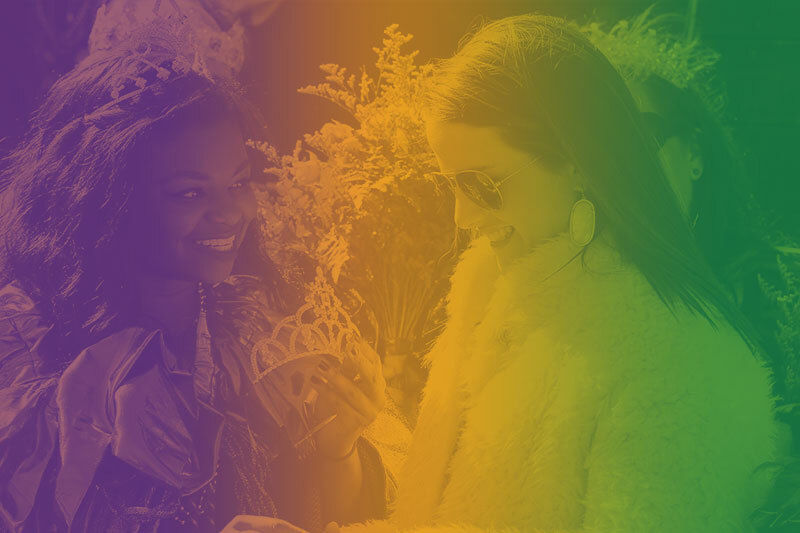 If the parade were to be cancelled by weather, the parade will be rescheduled for the night of Fat Tuesday. 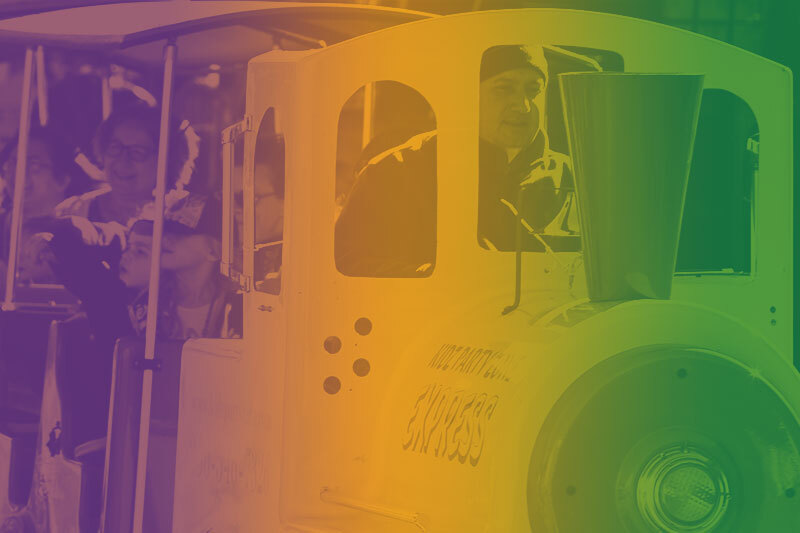 Just like traditional Mardi Gras, the Carnival Crewes will be throwing out family-friendly goodies ranging from the traditional beads and Moon Pies to candy and coins. So be sure to claim your spot along the sidewalk early because the crowds have been known to pack in a dozen deep!  The Carnival parade route begins on 2nd Avenue at Gordon Drive and continues on Lee Street to Bank Street, ending at Founder’s Park near the Old State Bank. 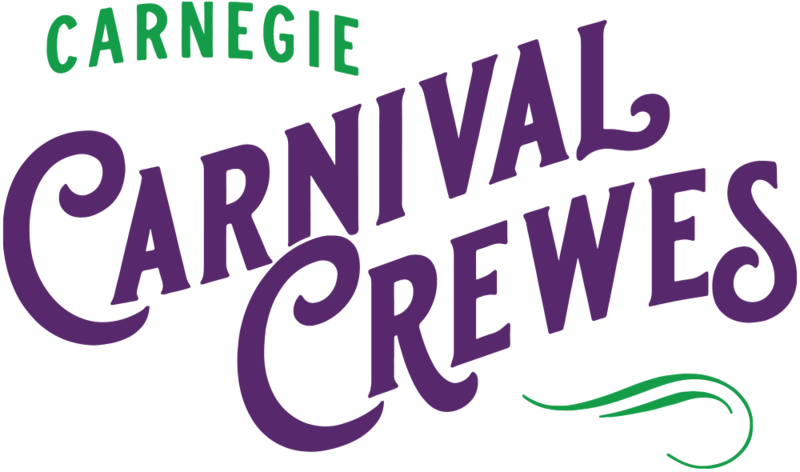 The full day of Carnegie Carnival events kicks off early with Carnival Frolic 13.1. 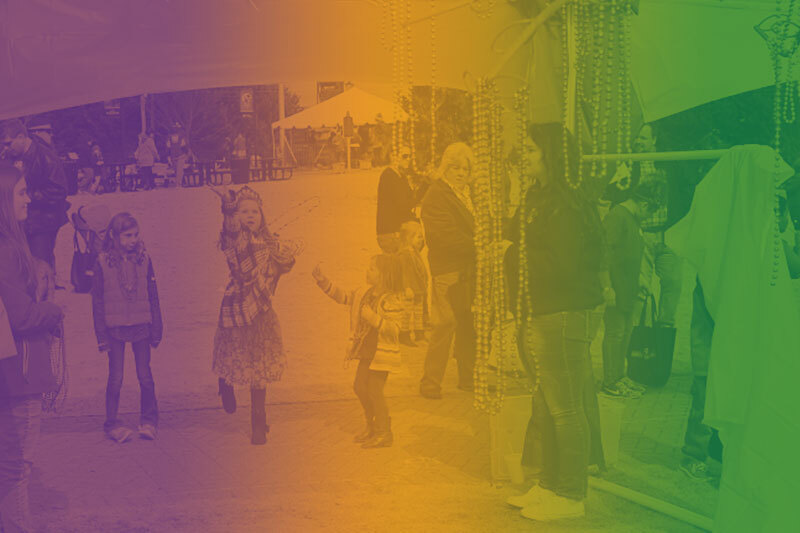 The family friendly fun continues all day with Carnival Midway, Creation Station children’s art area, MardiGrass, the Prince & Princess parade, Canine Parade, and of course the main Carnegie Carnival Parade. 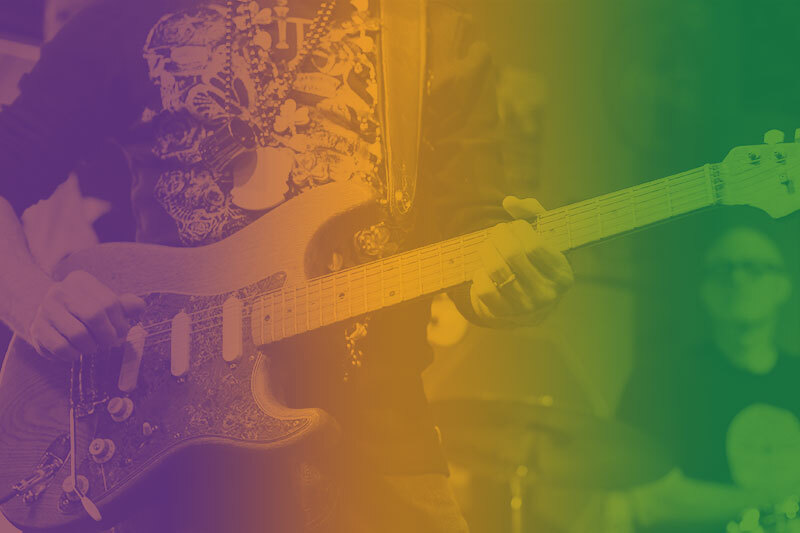 Come spend the day in downtown Decatur, Alabama and experience Mardi Gras… North Alabama style! Have you ever seen a full-size replica of a wooden pirate ship “sail” down the street? 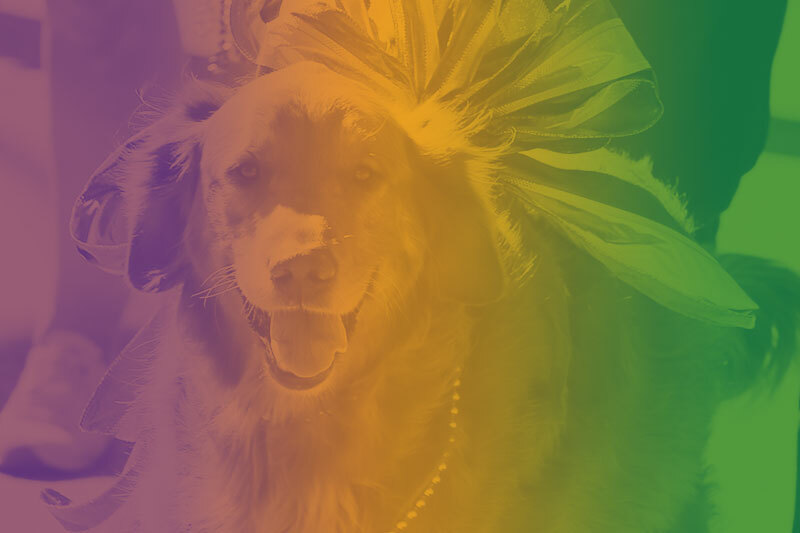 It happens every year at Carnegie Carnival, North Alabama’s Premier Mardi Gras Celebration! Join the Pirate Crewe O’Ye Crooked Goat, the Sirens of Achelous and Skeleton Crewe, Joe Cain’s Merry Widows, that wild and crazy Crewe of Chaos, the Majesties of Marmac, and the other-side-of-towners from the Southwest of the Border Crewe, plus many, many more for an unforgettable night of fabulous floats, music, dancing, throws, and most importantly family fun! Want to join in on the fun? Get the details on how to start a crewe of your own! Once Carnival season is done and the cleanup begins, what in the world do you do with all those beads? Keep supporting local community efforts through the Carnegie’s “Catch and Release” program. Bead recycling is highly encouraged! Simply drop off any unwanted beads at the Carnegie or participating local business, and the kids enrolled in the Decatur High Developmental Program will clean and repackage them to sell at next year’s Carnegie Carnival as a fundraiser for the Developmental Program. Bags of beads sell for approximately $5 for a bag of 100.